May 1, 2017.Reading time 5 minutes. 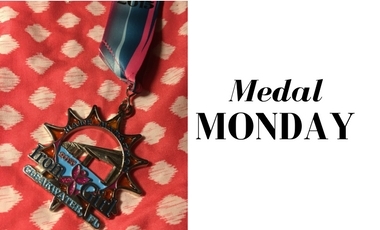 Woo-hoo, another Medal Monday! This one’s going to be a good one because we’re getting into the half marathon medals, which are usually bigger and cooler. 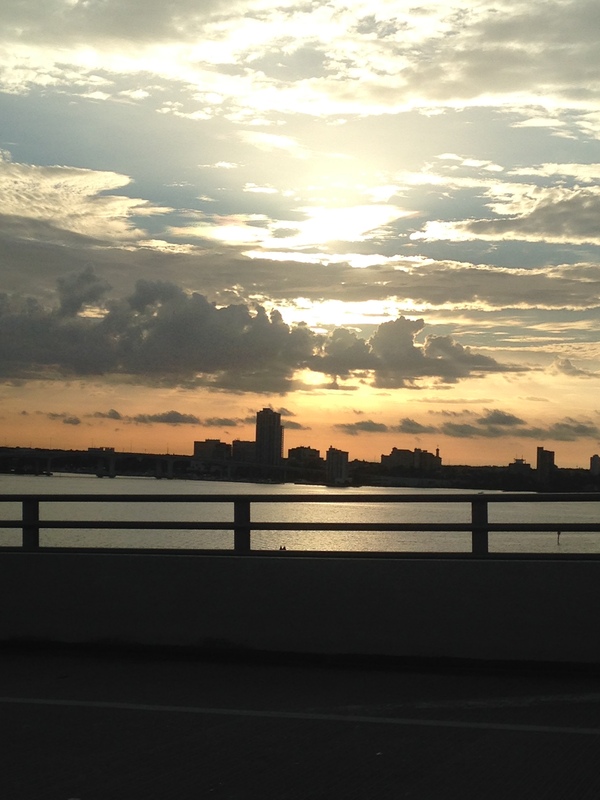 My first half marathon was the Iron Girl Half Marathon in Clearwater, Florida. there were palm trees everywhere and everything was pink. I was thriving. The story behind this one is really personal and one that I’m really proud to tell. 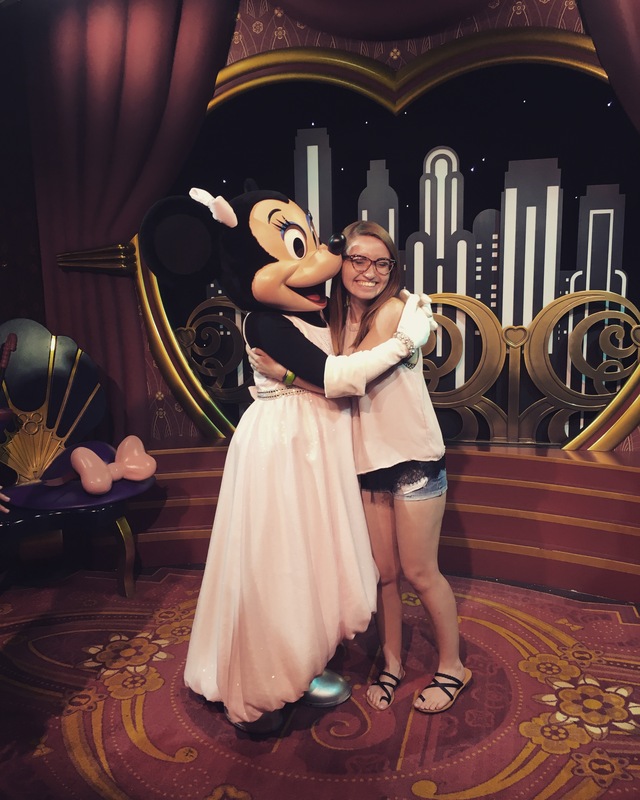 I went from having the best year of my life in 2014 because of my Disney College Program and getting one semester closer to graduating college to…kind of nothing. The perks of being a Disney Cast Member! You get to hang out with your bosses girlfriend and accidentally match outfits. My internship ended and I couldn’t afford to go back to school for another semester all while my friends were graduating college, getting their first “big kid” jobs and moving in with their significant others. I was, of course, filled with joy for them but I was also avoiding everyone out of embarrassment. Transitioning from everyone watching me live the “coolest” life on Instagram while working in Magic Kingdom to trading in that Disney name tag for a full-time spot as a hostess at a sports grill…well, it was less than magical. I was bored and mortified that everything in my life was at a standstill. I was in search of some kind of accomplishment to work towards to make up for the nothingness that my life seemed to have reverted to. And that is how I decided I was going to train for a half marathon. 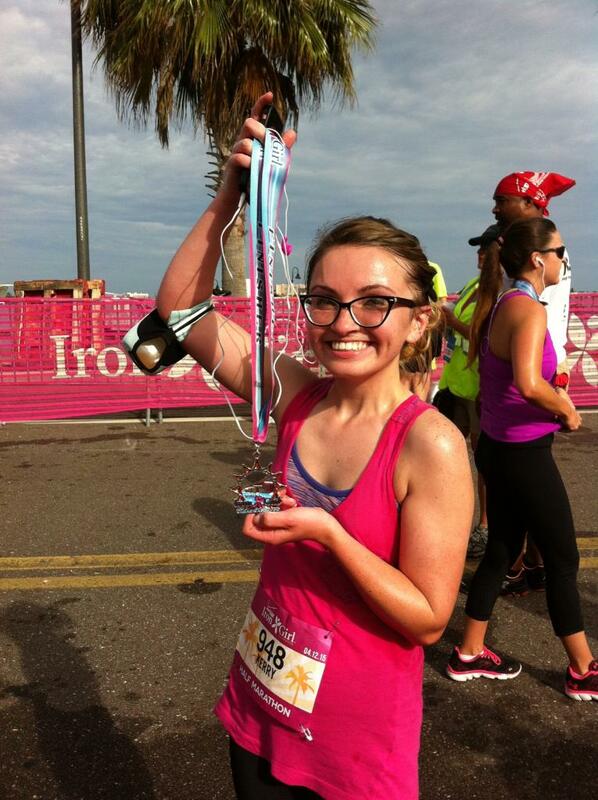 I spent hours on google trying to learn everything I needed to know to make this happen, looked at 100 different training plans before picking the perfect one, registered for the Iron Girl Half Marathon and the rest is history! I told you…everything was covered in palm trees and pink! I dedicated myself and my time to running 5 days a week for 12 weeks straight and I felt myself growing stronger physically and mentally week by week. 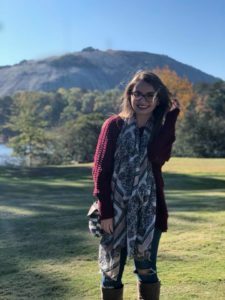 While I was still embarrassed that I wasn’t in school, my mind-set was beginning to change and my confidence decided to make an appearance in my life again. Training for a half marathon for the first time is no joke. It takes a serious amount of determination and pushing your limits even when you’re uncomfortable and feel like giving up. Despite that, my training was one of the only things that kept me going in that season of my life. I loved talking about it and it gave me the confidence to face people again. Sun rise on mile three? Sure! Okay, back to everything being pink! Everyone at the starting line was so excited and pumped to be there, and to my surprise so many of them were running their first half marathon too. The weather was perfect, the course was beautiful and the energy was insane. So much so that I didn’t start to feel tired until mile 12. That was by FAR the toughest mile I’ve ever run in my life but it was the most rewarding. It led me to that finish line and got me the prettiest medal I’ve ever seen (besides the Disney Princess Half Marathon medals, sorry Iron Girl). I couldn’t bend or lift my legs for at least two days but it was all worth it. This medal reminds me that sometimes our plans aren’t the best plans for us and they don’t happen the way we want them to because something greater needs to enter our lives. They really should have been giving out sweat towels with those medals, just saying. Training for a half marathon will make you confident and change your life, BUT it won’t magically fix what you’re running from. Follow me on Twitter and Instagram to follow my crazy running shenanigans!